Ever wondered what an al Qaeda application looks like (hopefully not because you wanted to join)? It's safe to say that most people had no idea the organization looked for new members the same way Google looks for software engineers. But yes, al Qaeda's job application shows just like with any other company, there's a screening process to make sure it hires the best applicants. Of the thick stack of Osama bin Laden documents released by the U.S. Office of the Director of National Intelligence on Wednesday, the application for the position of jihadist is perhaps one of the more bizarre. Like any typical job application, al Qaeda's is filled with typical HR language, but unlike other employment questionnaires, it's juxtaposed with eerie questions about suicide operations and chemistry knowledge. According to the Office of the Director of National Intelligence's translation of the document, each page of the application is watermarked with the following lines: "The Security Committee — al-Qa'ida Organization" and "O ye people of faith, be vigilant." The application opens with the line: "In the name of Allah the compassionate and merciful" and then jarringly goes into mundane instructions like "Please write clearly and legibly." The instructions also include a request to "refrain from sharing the information you provide on the application with each other because it is a trust to Almighty Allah." And then the application says, "You should know that the review of this application form is limited to the concerned individuals only." Well, at least now we know al Qaeda is prudent with employee information. When did Almighty Allah bless you with this gift? How much of the holy Qur’an have you memorized? Did you study Shari’a? Who was your instructor? Do you know anyone who travels to Western countries? What ideas and views do you, your family, and your other acquaintances have about jihad in Allah’s sake here? The document ends with the line, "Praise Allah, Lord of all worlds." It's not clear whether applicants are encouraged to also submit a cover letter and references along with the application. The job application is just one of 103 documents the Office of the Director of Intelligence released from the repository the Navy Seals confiscated in the 2011 raid of bin Laden's compound in Abbottabad, Pakistan. 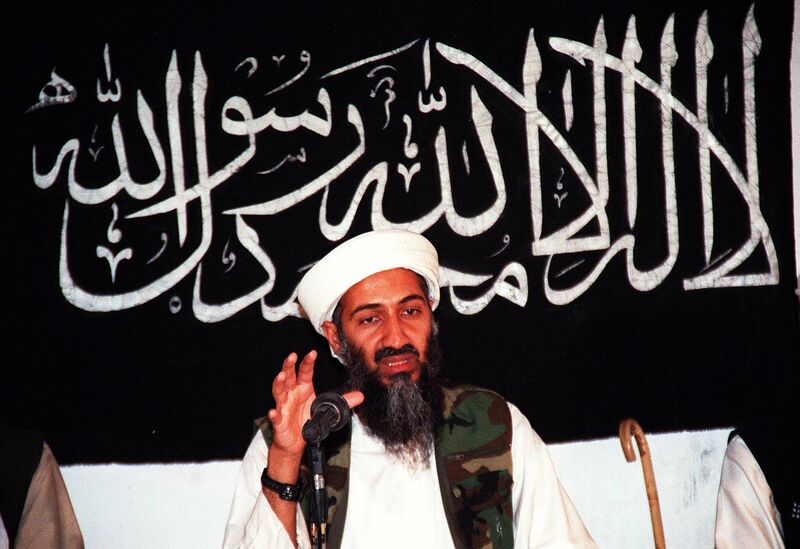 Other documents include correspondence between bin Laden and other senior al Qaeda officials, communications with other terror groups, family correspondences, U.S. government documents, and a list of the many English-language books he had in his collection, which interestingly included a conspiracy theory book about how 9/11 was an inside job.